Bob Casino are full of great news today! For starters they’ve just had their biggest win in history as one of their lucky players bagged a total win of €1,000,000 playing one of their popular online slots. In addition to that the online casino has now been localized and they’re giving away a brand-new Jaguar XE. It’s gone down as the biggest win in the history of the casino as one player cashed out a very impressive €1,000,000+. It all started as the lucky user played the popular Reactoonz Slot. 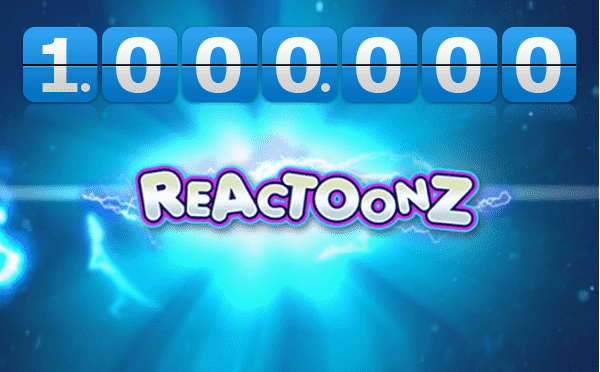 A player brings their total winnings to over €1,000,000 playing Reactoonz at Bob Casino. And what’s even more impressive is the player managed to bag a huge €330,460 from one single spin! Sending massive congratulations from the entire Casinosss team. Now, moving on to the next bit of news that the casino has now localized their casino to Czech. It now means their site interface and newsletter will be in Czech and Czech Koruna will also be available as a new payment method. They’ve confirmed that they are now fully ready to welcome all their new players from the Czech Republic! Finally, before we let you go we just wanted to let you know that soon you’ll have the chance to win a top of the range Jaguar XE. 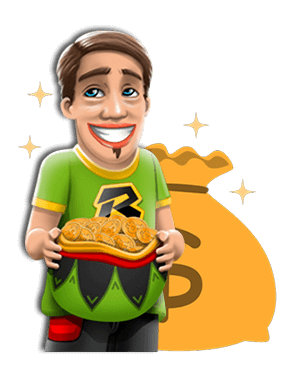 In just one and a half months the casino will launch their special promo and you will want to be a part of it so don’t forget to visit Bob Casino to get in on the action. And, as always, you’ll still be able to enjoy great prizes and promotions with fair terms. Who knows, you could even be their next millionaire.